Sears just kicked off blowout closing sales at 46 stores. Here's where to find them. Sears kicked off liquidation sales at 46 Sears and Kmart stores on Thursday. 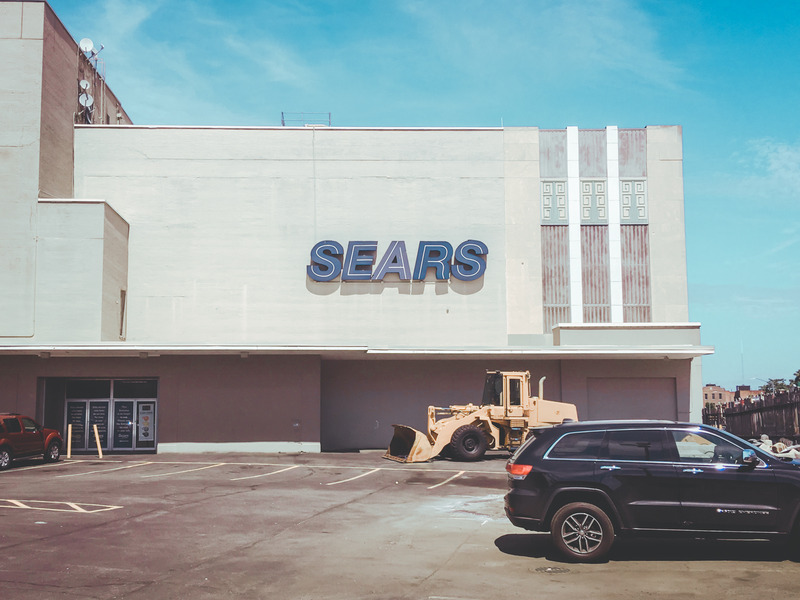 The locations will permanently close in November, bringing Sears’ total number of closures this year to nearly 300 stores. The full list of closings includes 13 Kmart stores and 33 Sears stores across 28 states. The company disclosed in May that it would close dozens of stores after it announced that quarterly revenue dropped by more than 30%, to $US2.9 billion. Sears kicked off liquidation sales at 46 closing stores on Thursday. The closing locations include 13 Kmarts and 33 Sears stores across 28 states, including California, Connecticut, Illinois, Missouri, New York, Ohio, Florida, Georgia, and Texas. The stores will permanently close by November. The closings will bring Sears’ total store closures this year to nearly 300. “We continue to evaluate our network of stores, which is a critical component to our integrated retail transformation, and will make further adjustments as needed,” the company said in a statement. Sears is closing more stores as the company’s sales slide, with revenue falling in the most recent quarter by more than 30%, to $US2.9 billion, from $US4.2 billion in the year-ago period. Same-store sales during the period dropped by 13.4% at Sears stores and by 9.5% at Kmart. Sears has cut its store count in half in the past five years. The company had 894 stores as of May 5, down from 1,980 stores in 2013.